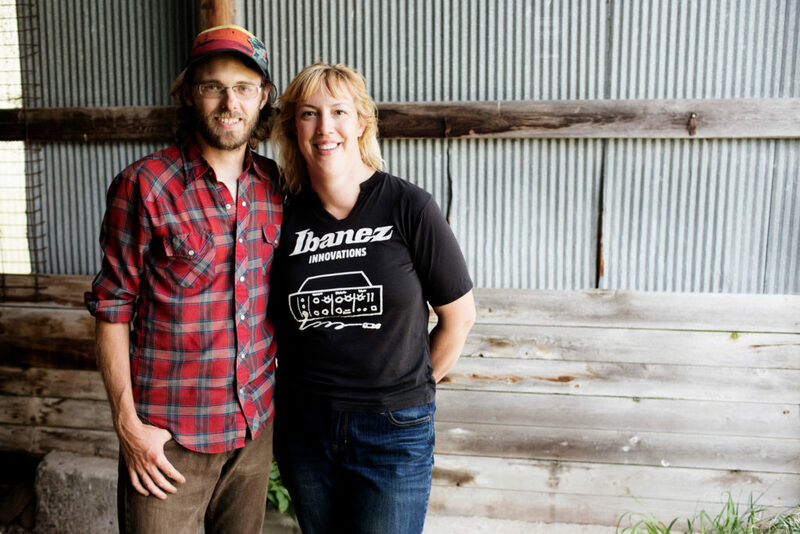 On February 22nd, the Lakewinds Organic Field Fund selection committee got together and awarded a total of $57,985 in grant funds to a group of 11 farms and farming associations. 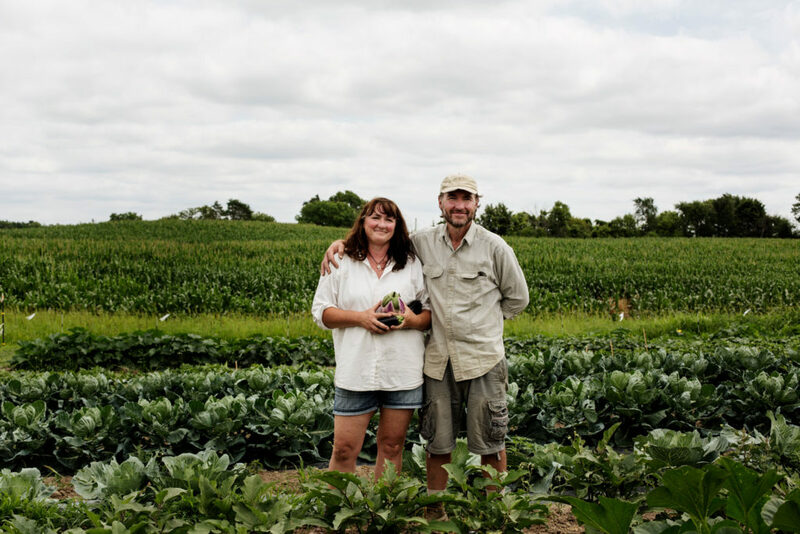 This committee is made up of 16 people passionate about organic and sustainable agriculture, including Lakewinds Board members, staff from the office and in the stores, and an owner-at-large. After reviewing 30 applications, we’re proud to announce this year’s recipients, and we wish them much success as they work on their projects and strengthen the local organic farming community. 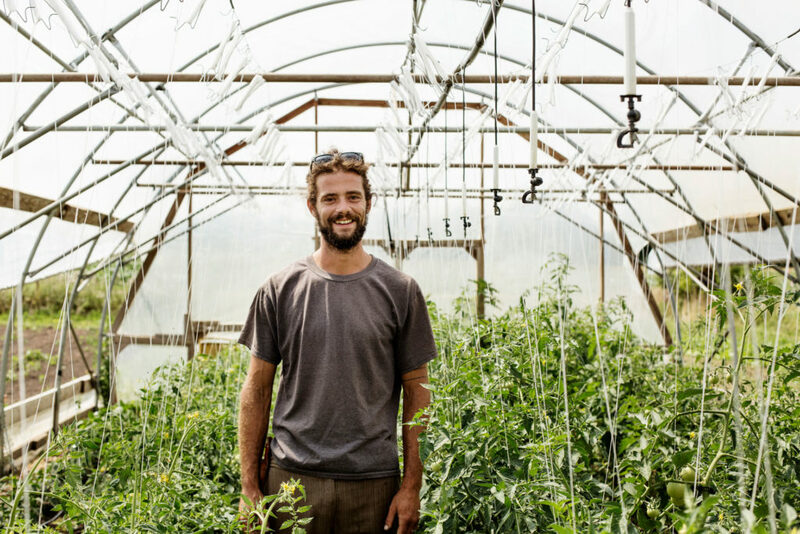 Construct greenhouse to increase growth and production of culinary and medicinal herbs sold at co-ops and farmer’s markets. Insulate and install washable walls within existing packing shed to bring wash and pack operation into full compliance with GAP standards, improving production for CSA and potted-plant sales. Complete pack shed construction on an organic vegetable farm for organic CSA farm. 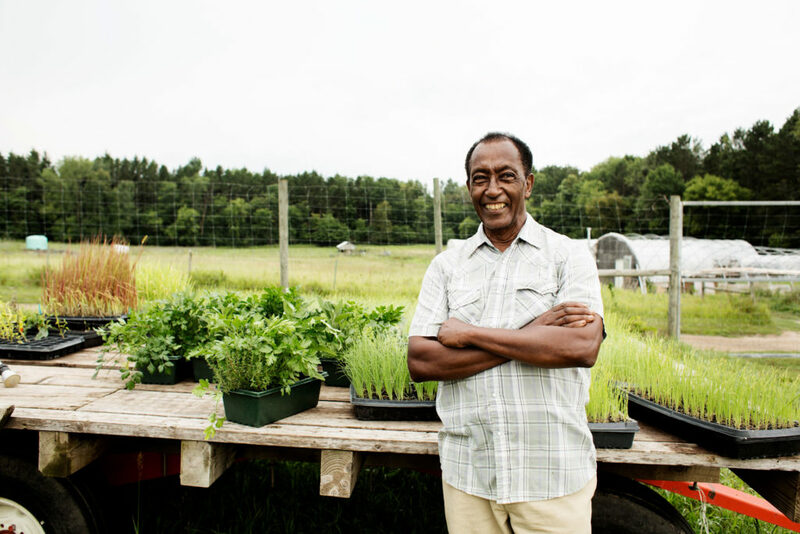 Purchase equipment and building materials to improve pack-shed to improve post-harvest production of vegetables for wholesale to restaurants, co-ops, schools, as well as CSA customers. 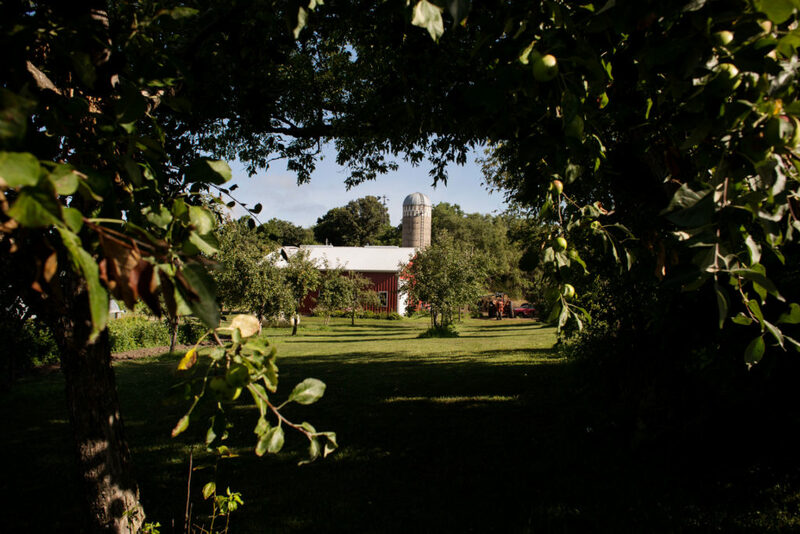 Begin multi-year agroforestry project, includes establishing an apple and hazelnut orchard. 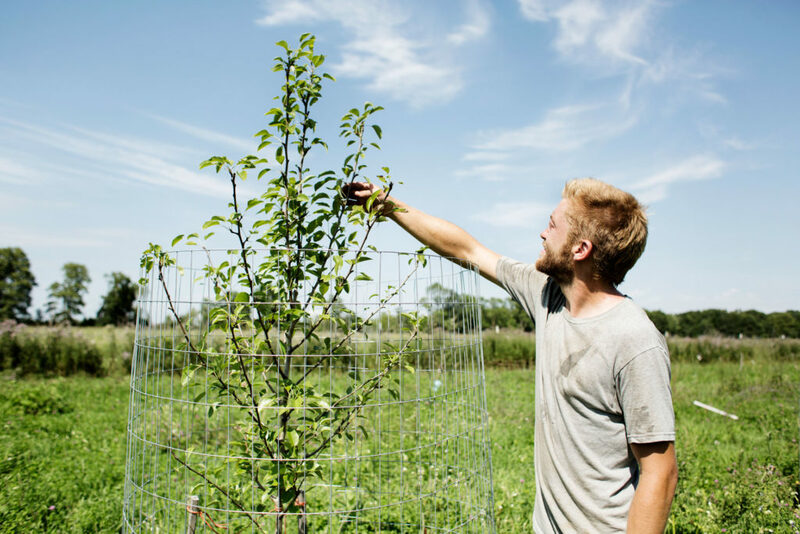 Purchase cooler, tiller, and mulch layer to scale-up production for organic CSA and market farm, that grows fruits and vegetables, raises chickens and produces honey. Purchase and operate weather station data logger and software to evaluate growing season moisture patterns and combat apple scab infection on organic fruit and vegetable farm. 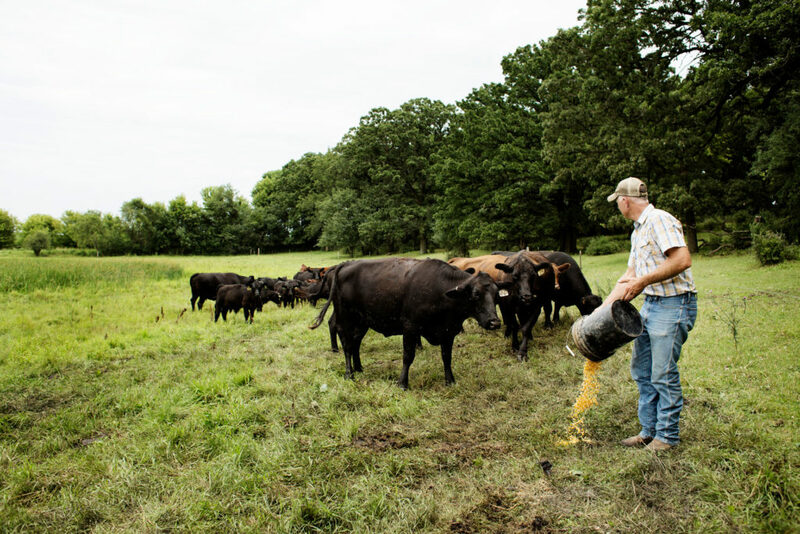 Purchase a no-till drill to aid in planting cover crops for grazing cattle and to protect and enhance soil quality, and offer till usage to neighboring farms to increase organic and sustainable agriculture practices. Fifth-year organic vegetable farmer to scale-up production of Anchotte, a tropical root crop native to Ethiopia. Expand produce sales to the local and national community. Convert existing shed into a fully functional, GAP-certifiable vegetable packing shed for organic CSA farm. Plant and maintain high-quality forage for 100% grass-fed lamb farm to improve overall health and weight of lambs. Make infrastructure improvements to ease workload during lambing season.